Go large on your next brand promotion with this promotional Large Hit Sports Pack! 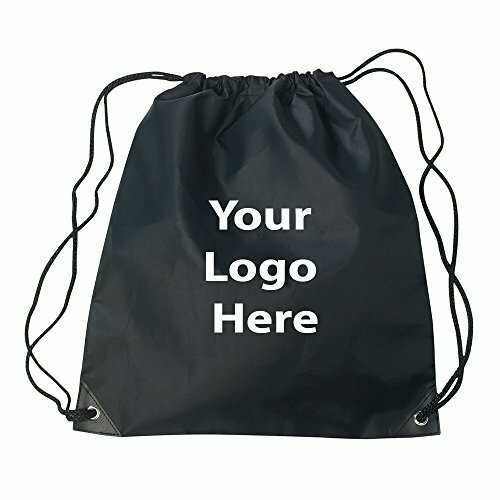 This drawstring sportspack is made from durable 210D polyester that is both durable and longer-lasting! The corners feature simulated leather reinforcements with black trim. The bag comes in a selection of colors that stand out! Logo Info: Upto Two color only / One location (as shown on picture).